Yorkton Model Railway running session. 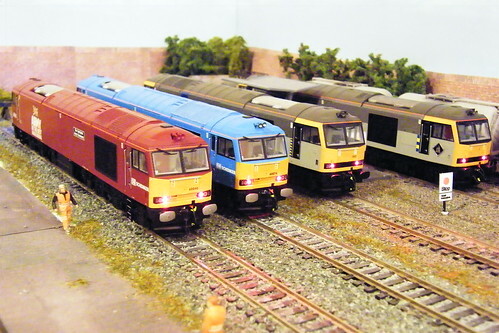 Various sound fitted BR Diesels shunt around Yorkton, exhibited for the first time at JDM Models new shop in Settle, all credit to the owner. 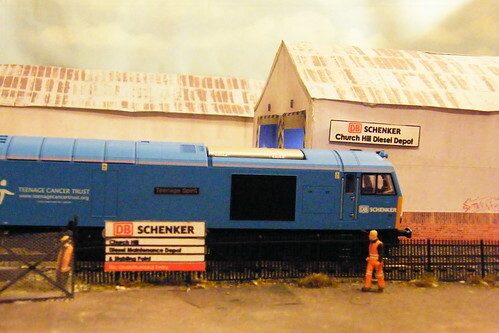 The Felixstowe N gauge exhibition 2011.For a small exhibition a good one day show. I looked at three; Winsford Hill, IRMA – Helendale, Roydon & Diss MRC – Carshill, Kelvin Flowers. Another running session at the club! 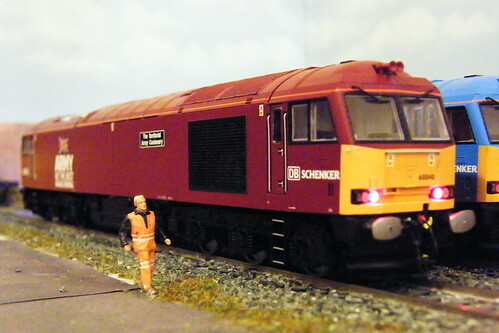 Produced with CyberLink PowerDirector 9 Start of the day class 37 fuels up, then starts a days work, class 24 Bo Bo running the frieght train , then typical English weather , we get a thunder storm, and finish showing the Central Station. The National Railway Museum at York operates a huge 0 gauge model railway system in the Great Hall (usually located behind the Japanese Bullet Train and Mallard). 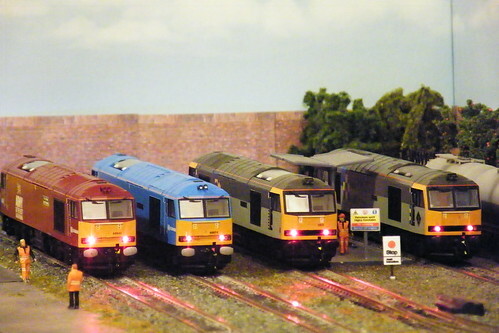 The model railway has only returned to action recently following redevelopment work surrounding it. 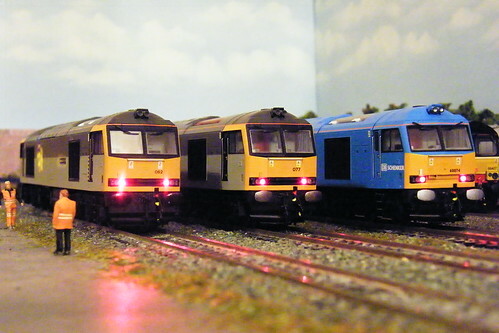 Anyway, here are a couple of trains at work on the layout. See what trains you can recognise.